Wyre Forest Nightstop and Mediation offer family mediation sessions for families in the local area. Why do we offer family mediation? Our experience shows that family breakdown is one of the main causes of homelessness. All families argue and their arguments are usually easily resolved. In some cases, however, conflict can escalate and become so serious that it threatens the breakdown of the family. 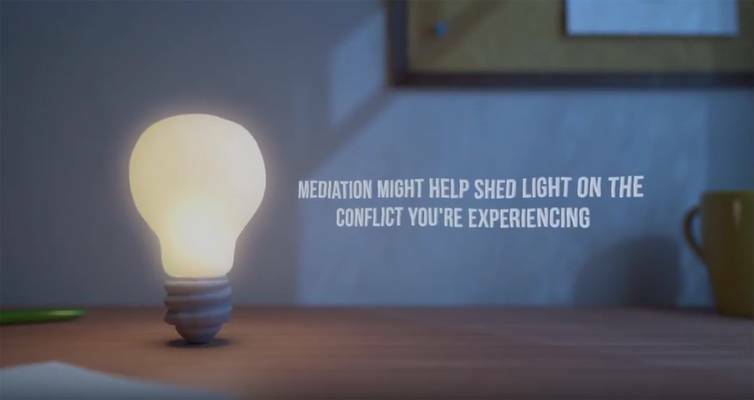 Family mediation is an effective way of helping to resolve conflict and prevent family breakdown. Our team of trained and experienced mediators work with young people aged between 11 and 25 and their families, providing a neutral, supportive space in which they can talk to each other and resolve their difficulties. It is confidential, non-judgemental and independent of any other service. It is free to families in Worcestershire. It helped me to say things to my mum that I never had before. I was too scared before. If you feel like you can’t speak to your parents or they can’t speak to you in a fair manner, go to mediation. Time 2 Talk Mediation Referral form. Please try it. It can’t make a difficult situation any worse, it can only make it better.